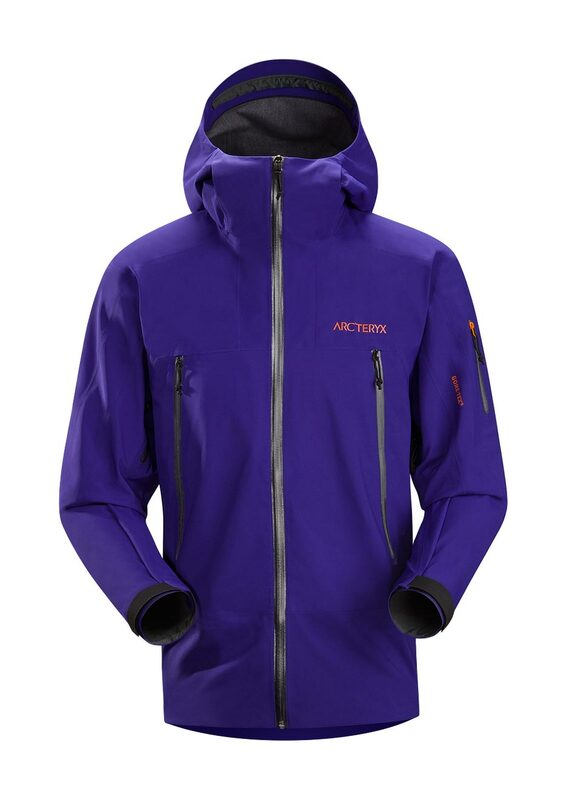 Arcteryx Squid Ink Sabre SV Jacket | Arc'teryx Jackets Men Online Sale! Big Mountain Skiing Designed with our most relaxed fit, the Sabre SV Jacket features progressive styling for on-area riding and skiing. Built with a lightly insulated GORE-TEX Soft Shell material, this supple jacket is wind and waterproof and has articulated patterning for athletic mobility. Large cuffs fit over or under gloves, a generous Storm Hood covers helmets and allows easy layering with hoodies. 510NP GORE-TEX Soft Shell 7L Machine wash in warm water.